I've had this perfume for a long time now. It was also one of my first fragrances in which I had fallen very much in love. 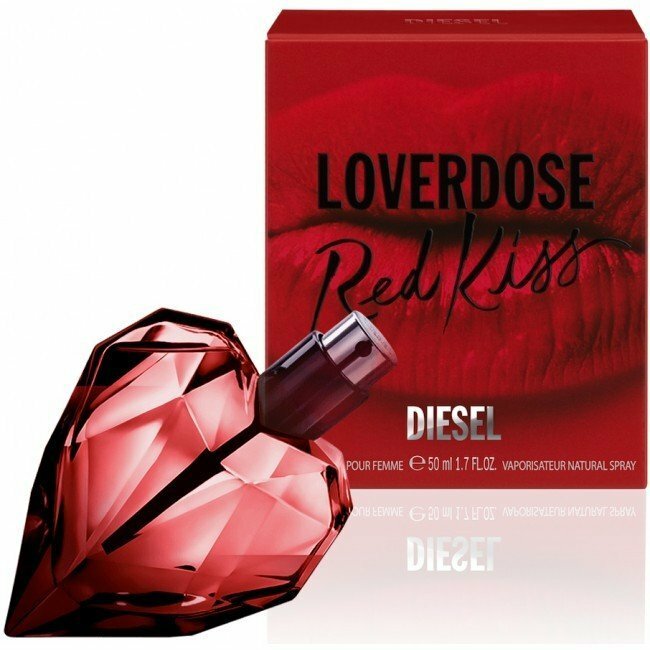 In former times I hardly knew my way around with scents, it was important to me to have a good scent for everyday life that smells good and lasts long and with Diesel I also found what I was looking for. 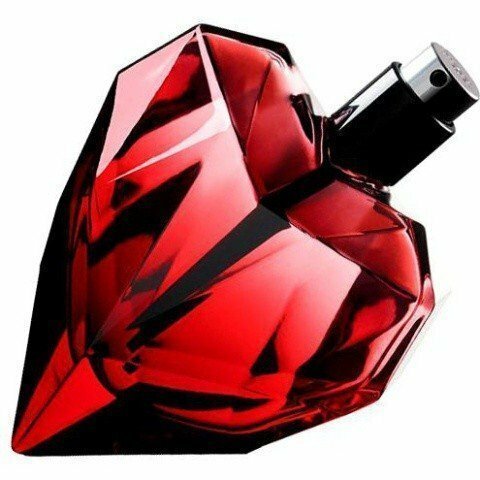 Since I used to always tend to clean scents I wanted to have a slightly different perfume which is very playful and went in the fruity direction. So I got advice from the saleswoman, she recommended me exactly this perfume and said it was good for young girls like me. So I didn't think anything of it at first and tested it. While spraying on my wrist I first took something sweet which was very quickly gone again. After a short time I took the currant note. Bergamot can be perceived as a half fragrance if one smells intensively on the wrist. The orange blossom is most intensively perceived here with this fragrance, it is neither artificial nor acidic as I find it. The orange blossom is slightly sweetish which I really like:). I take hazelnut now personally quite easily perceive so approximately towards the end of the fragrance course. Unfortunately I don't really notice cocoa and vanilla with this fragrance, but I don't mind it because it smells so good. I think the bottle is beautiful and partly very noble:). I prefer to wear this fragrance in summer because it stands out the most as I think it does in winter. In summer it is sweeter and more fruity, but in winter it is very fresh on my skin but also citric. The durability of this fragrance is very good because I notice it on my skin as well as on my clothes all day long. My conclusion is that this fragrance is simply always and supremely good because it does not disturb anyone and is wearable all year round. 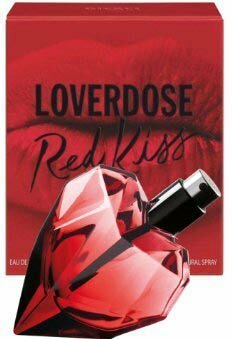 Write the first Review for Loverdose Red Kiss!